Tanya is een award-winnende digitale ondernemer en auteur. Voor meer dan 20 jaar oprichter en CEO van een van de eerst digitale marketing bedrijven in de UK. 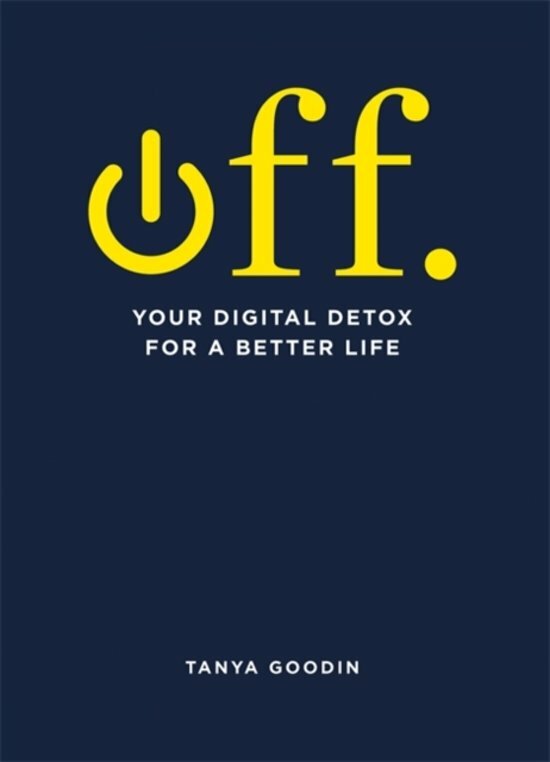 Nu is ze een digitale consultant for merken en scholen en is ze de oprichter van een website over digitaal detoxen:'Time To Log Off'. Op bol.com vind je alle boeken van Tanya Goodin, waaronder het nieuwste boek van Tanya Goodin. ...forced me to look honestly at my habits, and now I know how to change them . The Pool Log off your social media. Turn off your notifications. 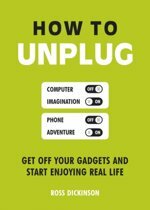 Switch off your devices. And feel better. Lost without your phone? Exhausted? Unable to relax or focus? We tap, swipe and click on our devices 2,617 times per day. We spend more time online than we do asleep. With so many ways to stay connected, procrastinate and distract yourself, it's not easy to let go. This canny little bible will help you log off and wake up to less stress and more time. Enjoy real experiences, real connections and real happiness. 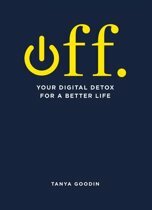 Reset your boundaries with carefully crafted exercises, new outlooks and wise words from Tanya Goodin, digital detox specialist and founder of Time To Log Off. What's Your Excuse for not Overcoming Stress?